At 120 Rodionoff B&B Palermo you can choose between a Mediterranean breakfast and a continental breakfast. Enjoy your holiday in Sicily with our breakfast! 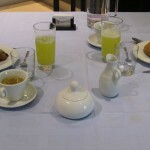 We offer: coffee, tea, milk, cappuccino, yogurt, hot chocolate and a selection of fruit juice. Mediterranean breakfast: Sicilian cakes and sweets, croissants and biscuits. Continental breakfast: toast, a selection of Sicilian cold cuts and cheese, bacon and eggs. 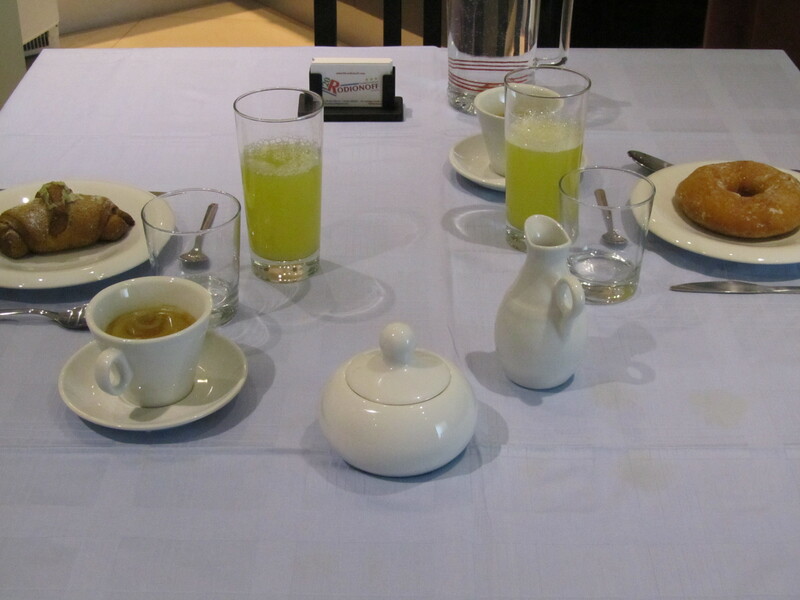 Breakfast can be served in your room on request. Available on request: guaranteed gluten-free breakfast. Please request gluten-free products when making your reservation or before you arrive.